Rheumatoid arthritis, osteoarthritis, and other inflammatory joint conditions do not just affect the elderly! I often hear people say, “oh, I’m only 30, I’m not there yet.” My advice? Be proactive, and don’t wait until you are 80 to deal with pain in your back, knees, wrists or ankles! Some people have joint problems from a young age, others may have had accidents or surgeries that cause pain which prevents them from functioning at their optimum. 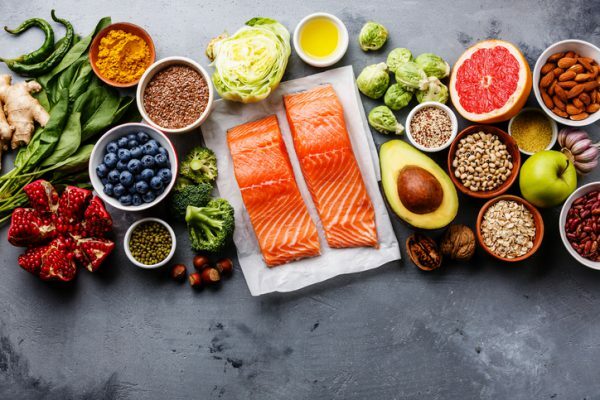 And even if neither of those describe you, there are proactive lifestyle practices for all of us, to keep us in healthy shape to begin with so that we don’t suffer from joint pain later on. There is truly no “right age” for pain…but there are solutions! I was born with juvenile rheumatoid arthritis, that is to say, I was already suffering from painful rheumatism at a very young age. I have memories of unbearable pain on my wrists (I could not even open doors with round handles, far less so do exercises like push-ups); ankles (hello splints for years); and in my lower back (my sacrum is welded to lumbar 4 and 5). Thankfully, today, I hardly suffer anymore. It’s certainly a miracle – but a miracle triggered by good choices! My followers are always asking me questions on this subject – especially after returning from my Mount Elbrus climb. “But how do you do it with these conditions?” they want to know. So, I’ve decided to share with you everything that I’ve tried, my reviews and results. Because I have truly tried everything! Magic techniques and potions, manipulations by chiropractors and osteopaths, various types of splints, clay packs, essential oils, serious surgery, hot and cold treatments, sound therapy, meditation, etc. IMPORTANT NOTE: WHAT WORKS FOR ME WILL NOT NECESSARILY WORK FOR YOU, and you really have to take the time to do things right and be patient with the process. None of my experiences resulted in an overnight miracle, and of course, always consult your doctor. I am not a doctor, I am only sharing my experiences. Sugar, in all its forms, contributes to the inflammation often related to joint problems. The first step is therefore to eliminate all added sugar: white sugar, cakes (yes, this includes your morning croissant), cookies, candy, and sweet beverages like fruit juice and soda, energy drinks, and alcohol. You should already feel some progress with these changes. The second step is to reduce foods that have a high glycemic impact: white bread, white pasta, white rice, fast-food and processed dishes that contain hidden sugars, etc. You will notice even more significant progress following this. Finally, remove foods which are known to be inflammatory, such as dairy products from young cows (i.e. Parmesan would be acceptable but not Camembert) because the more refined and aged the product, the less lactose; celery (unexpected, I know, but celery is vulnerable to a kind of mold called mycotoxins), mushrooms, and yeast. We also avoid rich sauces, and highly processed products. 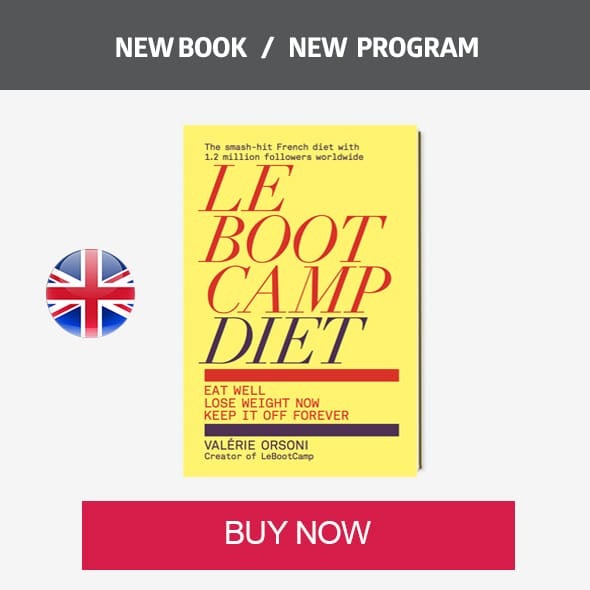 If you are a BootCamper, you know all about my famous clean-eating Booster Phase which clients confirm has amazing benefits for pain management. Personally: I follow my Booster Phase 75% of the time. 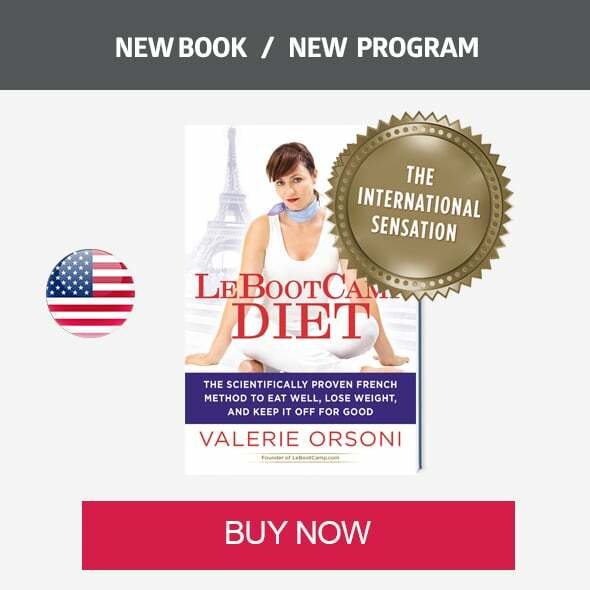 This is one of 4 phases in my LeBootCamp weight loss & wellness program. 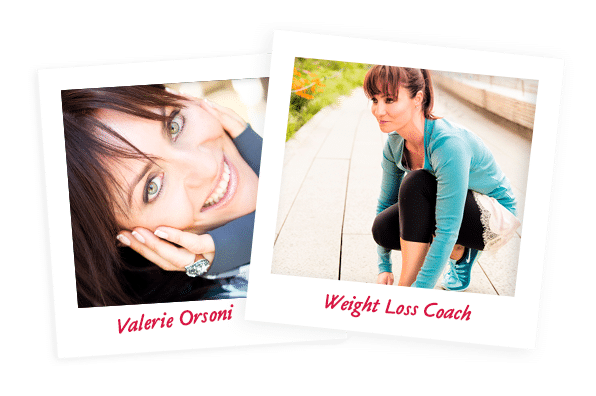 *Subscribe for a 3 or 6-month plan and get your first month of coaching 100% free with code WEIGHTLOSS2018! I discovered infrared saunas a few years ago in a hospital environment. In the USA, some rheumatology departments offer infrared treatment sessions where mini saunas for hands or feet are made available to people suffering from joint diseases. The results are impressive in terms of pain management! So I invested in an infrared home sauna and I do sessions regularly. In an infrared sauna, the body is warmed directly by radiant heat without increasing the ambient temperature. Permeating the dermis up to 4mm deep, warming occurs in the heart of the muscle tissue thus causing significant sweating, up to three times higher than traditional saunas. 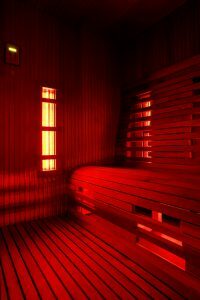 Infrared saunas mimic the same infrared frequencies emitted by the sun, and the tissues in the human body absorb these waves in a process called “resonant absorption” (when the frequency of the water in the body cells match the frequency of the infrared waves). This process heals muscle tissues, releases toxins, increases cellular functions and blood circulation, and improves the cardiovascular and immune systems. It also reduces muscle spasms which are often a consequence of joint pain. Its temperature is generally between 110°F and 130°F, unlike conventional steam saunas whose heat can peak at around 195°F. The health effects of this powerful body detox tool extend well beyond relieving stress, fatigue, chronic pain, arthritis, muscle stiffness and breathing problems. Double-blind studies are almost impossible to achieve with an infrared sauna, but empirically 100% of people who test for joint pain are impressed by the results. Funnily enough, my dog, Nestle, loves to get into the hot box! At the age of 14, I’m sure that his joints feel better after all his infrared sessions ;). Bonus side effects: we burn about 300 calories per 30 minutes spent in the sauna, and the perspiration caused by the treatment eliminates more toxins. In addition, if you take the opportunity to close your eyes, put away your phone or iPad and meditate, you get 3 treatments in one! Personally: I do 4 full body sessions every week. You’ve seen me on Instagram in a fun outfit every time I go for a cryo session! I discovered this practice 5 years ago and I’ve read a lot on the subject since. In short, cryotherapy has been used for many, many years to help athletes reduce intense post-workout inflammation: from an icy water bath (yes, a tub filled with water and ice cubes) to the more modern cryotherapy chamber, the core idea is the same. In addition to the reduction of inflammation, cryotherapy leads to an increase in endorphin production, so good mood guaranteed! And the cherry on the cake? Our energy expenditure after 3 min of cold (-185°F or -120°F) increases by 400 calories over the 12 hours following the session. Personally: I do a full body session every week. 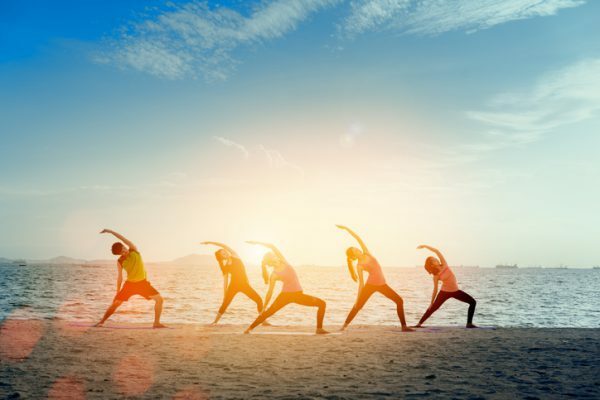 Gentle yoga and other disciplines involve stretching the muscles, ligaments and tendons and thus an improvement in flexibility which can only do us good. I like to say that our joints only wear out if we don’t use them! In addition, gentle stretching results in joint lubrication, which makes movement less laborious and significantly reduces pain. I recommend slow, non-intense yoga methods so as to be gentle on our joints. If you’re just starting out, begin with a private class in order to learn how to position yourself well. Once you have the core practice in place, set up regular sessions in order to obtain visible results. Personally: I do 1 hour a day (in the evening, before going to bed). I like to do floor stretches while watching my favorite TV series ;). A strong, healthy skeleton relies less on the joints and more on the muscles for its daily functions. This is where muscle building comes in! Often by toning the quadriceps, knee pain is reduced; by toning the abdominal strap, lower back pain is less present; and by strengthening the small muscles that hold our ankles and wrists, we can work without the pain and challenge of joint disability. It’s paradoxical, because for decades the medical advice regarding joint pain was to not exert these muscles but to rather rest them. 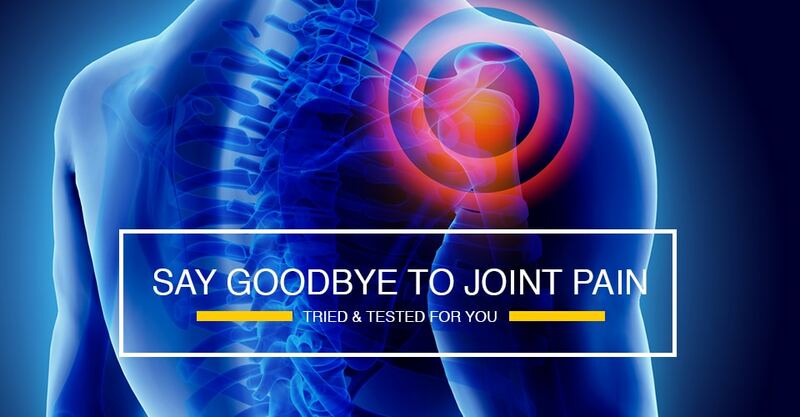 But the results of studies today are indisputable: moving and toning helps reduce the pain associated with classic joint problems such as osteoarthritis, rheumatoid arthritis, etc. Massaging, lengthening, and relaxing contracted muscles can significantly help reduce joint pain. For certain types of joint pain (i.e. my wrists), I practice self-massage with small spiky massage balls. Since I started this practice, I can finally do push-ups without collapsing in pain from the first few reps. Personally: I get a good professional massage once a month or more if I can manage it, but most importantly I practice self-massage with spiky balls 5 minutes per day (especially on my hands and thighs). Osteopathy is less known than chiropractic treatment. I like to say that this is a matter of preference: the first is in the gentleness and respect of the skeleton, the second is in the control and repositioning (often with force). After trying both approaches, I found that for my welded sacrum and my painful joints, my osteopath was my ideal partner. Granted, the sessions take longer (1 hour vs 15 minutes at the chiropractor) but I feel like my body is more respected with this method. Of course, when it comes to supplements, we want to be wary that we aren’t just getting caught up in pharmaceutical advertising. There are loads of powders and capsules touted as “miracle products” that do absolutely nothing. That said, you are in good hands with my recommendations as I have tried almost everything, and I am very skeptical when presented with revolutionary products! I recently discovered omega-3 based krill supplements for my joints (thanks to Nadiège, a bootcamper based in Norway who put me in touch with the Oemine company who sells this supplement in France) and I am in paradise! It’s been 6 weeks now that I have not had even a drop of pain in my ankles, which have been extremely fragile since a very young age (1 serious operation to remove an extra bone and 12 cumulative fractures on both ankles, not to mention the multiple sprains!). 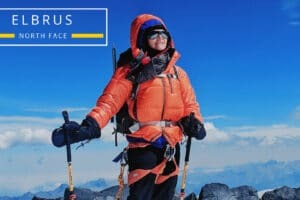 What’s more, during these 6 weeks I embarked on my summit assault of Mt Elbrus at 5642m on very rough terrain, not to mention the cold and wet weather, etc. I did not even wear my splints on the very rocky descent! To be honest, at first I was not convinced that these krill-based omega-3s could do anything for me. (I read tons of studies and found no meaningful results.) But then I decided to just try it for myself, and I must say, it’s amazing! I also add some other supplements which have proven to work for me: pure collagen, vitamin C, glucosamine, chondroitin and MSM. 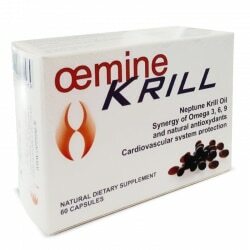 Personally: Oemine Omega-3 Krill: 2 x 2 per day, Vitamin C: 2 x 1g per day, 20g of bovine collagen, 1.5g of glucosamine in 3 doses of 500mg, 1.2g of chondroitin and 1g of MSM per day. I discovered this technique in New York after reading a book dedicated to this subject. Note: I did not find any scientific or double-blind study with very serious protocol on this “sound tuning” therapy which can seem esoteric at first glance. Nevertheless, I am sharing it with you, because after having read extensively on the subject and more importantly, after having tested it on myself, I am satisfied with the results. Nowadays I never leave home without my “tuning forks” – even when mountain climbing! The idea is that the vibrations caused by the tuning forks disrupt nerve impulses and therefore the signal of pain. It makes sense, as my grandmother would say. 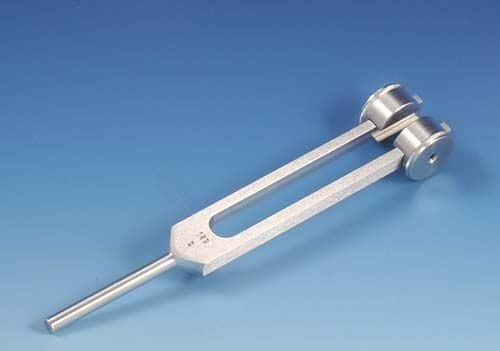 The cost of tuning forks is low, so it’s not a big investment and you can easily test if it works for your body. I tested this approach on myself for my ankles, on my husband who suffers from back pain, on my son, my father…and my dog. In every instance, the pain was reduced! Personally: I do a 10-minute fork tuning session whenever I’m in pain. I hope all of these tips will help you as much as they helped me! Feel free to share your experiences and contribute your own tips to our LeBootCamp community. I love all these advices. I may try some of them that i had no idea. Thanks. How do you find an osteopath like this in the US ?